Gert Boyle is the Chairman of the Board for Columbia Sportswear, the international outdoor apparel, footwear and equipment manufacturer. At age 13, Gert Boyle and her family fled Nazi Germany and moved to Portland, Oregon. Her parents, Paul and Marie Lamfrom, founded what was then called Columbia Hat Company in 1938. After attending the University of Arizona she and her husband, Neal Boyle, returned to Oregon and joined the family business. After the death of her father, Neal became president. Six years later at the age of 47 he died of a heart attack. Gert found herself at the helm of a financially struggling company. Her son Tim, while still in college, helped run the business. After a year they were advised by a banker to sell Columbia, but they were only offered $1,400 and wisely declined. 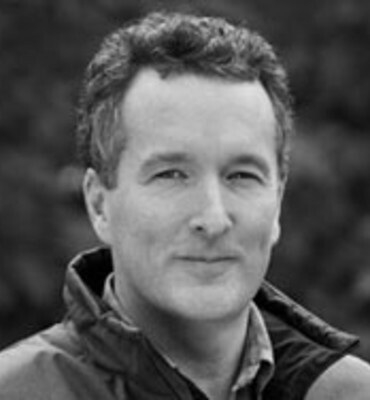 Tim Boyle has served as chief executive officer of Columbia Sportswear Company since 1988 and reassumed the role of President in 2017, which he had previously held until 2015. Mr. Boyle oversees operations of the active outdoor company from its Portland, Oregon headquarters. 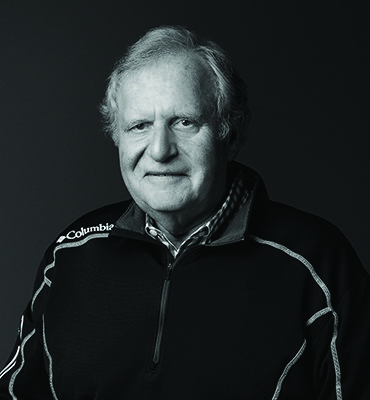 Tim's career with Columbia Sportswear began in 1971 when, during his senior year at The University of Oregon, his father, who had been running the company since 1964, died suddenly of a heart attack. Tim's mother, Gert Boyle, quickly enlisted Tim's help in order to continue the aggressive expansion that her husband had initiated and that had expanded the company's sales that year to $1 million. An alumnus of Portland, Oregon's Jesuit High School (1967) and the University of Oregon (1971, B.S. Journalism), Tim serves on the Boards of Directors of Northwest Natural Gas Company and Craft Brew Alliance, Inc.
Joe Boyle joined Columbia in 2005 and has served in a variety of capacities of increasing leadership and responsibility, including brand management, sales, planning, General Merchandising Manager of Outerwear, Accessories, Equipment, Collegiate and Licensing, Vice President of Apparel Merchandising, and Senior Vice President of Columbia Brand Merchandising & Design. He was promoted to Executive Vice President, Columbia Brand President in July 2017. 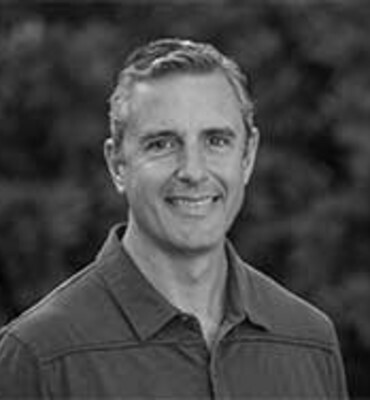 From 2003 to 2005, Mr. Boyle served in a business development role for Robert Trent Jones II Golf Course Architects. Mr. Boyle is a fourth-generation member of the company's founding Boyle family, the son of Columbia President and CEO Timothy P. Boyle, the grandson of Columbia Chairman Gert Boyle, and nephew of Columbia Director Sarah A. Bany. 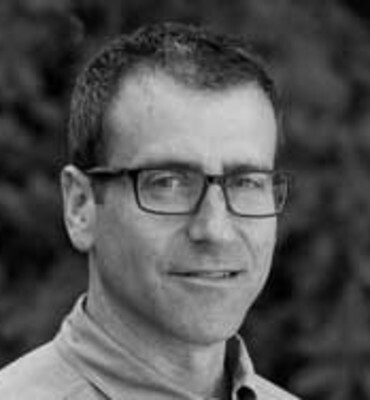 Peter J. Bragdon joined Columbia Sportswear in 1999 as Senior Counsel and Director of Intellectual Property. He became Vice President and General Counsel, Secretary of Columbia in July 2004, was named Senior Vice President of Legal and Corporate Affairs, General Counsel and Secretary in January 2010, and Executive Vice President, Chief Administrative Officer, General Counsel, and Secretary in February 2015. Mr. Bragdon served as Chief of Staff in the Oregon Governor's office from January 2003 through June 2004. From 1993 to 1999, Mr. Bragdon was an attorney in the corporate securities and finance group at Stoel Rives LLP. Mr. Bragdon served as Special Assistant Attorney General for the Oregon Department of Justice for seven months in 1996. Mr. Bragdon was previously appointed by the Governor of Oregon as a commissioner for the Port of Portland. Thomas B. Cusick joined Columbia in September 2002 as Corporate Controller, was named Vice President and Corporate Controller in March 2006, and was named Vice President and Chief Accounting Officer in 2008. Mr. Cusick was promoted to Vice President, Chief Financial Officer and Treasurer in January 2009, was named Senior Vice President of Finance, Chief Financial Officer and Treasurer in January 2010 and named Executive Vice President of Finance and Chief Financial Officer in February 2015, and reassumed the added role of Treasurer in March 2016. He was promoted to Executive Vice President and Chief Operating Officer in July 2017. From 1995 to 2002, Mr. Cusick held various financial management positions with Cadence Design Systems (and OrCAD, a company acquired by Cadence in 1999), which operates in the electronic design automation industry. From 1990 to 1995, Mr. Cusick was an accountant with KPMG LLP. Mr. Cusick is a member of the Board of Directors at Barrett Business Services, Inc.
Mr. Fogliato joined Columbia in November 2013 as Senior Vice President and General Manager EMEA Direct Sales. He was promoted to Senior Vice President and General Manager of EMEA region in 2016 and to Executive Vice President, Americas General Manager in July 2017. Prior to joining Columbia, Mr. Fogliato served as general manager of Europe for the Billabong Group (BBG.AX) in Europe from 2004 to 2013 and as a member of company's executive board. 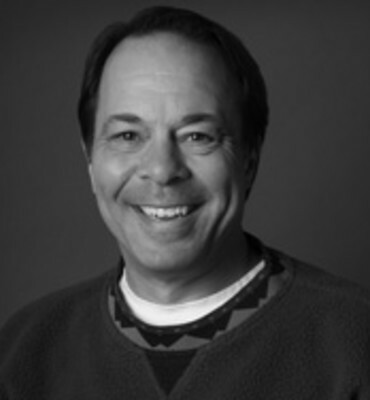 From 1997 through 2003, Mr. Fogliato held various European leadership roles with The North Face® brand, culminating as general manager of Western Europe. 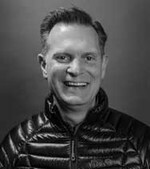 Russell B. Hopcus joined Columbia Sportswear Company in July 2013 as Senior Vice President of North America Sales and was named President of the prAna brand in October 2017. Prior to joining Columbia, Mr. Hopcus held various executive positions within the apparel and footwear industry. 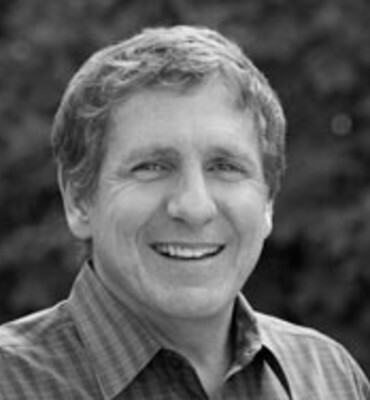 Mr. Hopcus was the Vice President for Global Sales and Market Development for KEEN Footwear from 2010 to 2013. 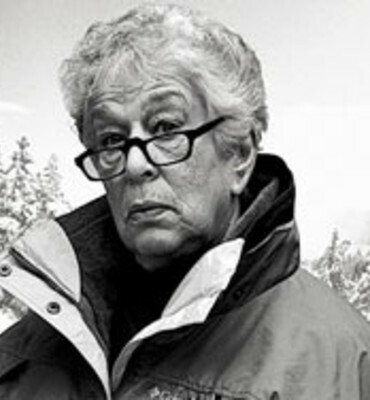 From 2008 to 2010, he was the North America President for Icebreaker Nature Clothing. 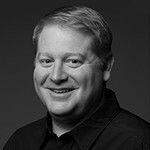 Mr. Hopcus joined adidas America, Inc. in 2002 where he rose to Senior Vice President of US Sales. 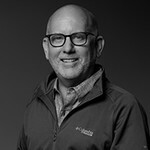 From 1991 to 2001, Mr. Hopcus held various sales management positions with NIKE, Inc.
Mark J. Nenow joined Columbia in May 2007 as Vice President of Global Footwear Merchandising and was named President of the SOREL Brand in March 2015. 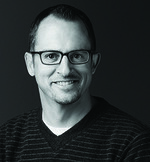 From 2006 to 2007, Mr. Nenow served as Vice President of Global Footwear Merchandising at Brooks Sports. From 1995 to 2006, Mr. Nenow worked for NIKE, Inc., where he held various product line management positions in the running and outdoor categories. Prior to his footwear career, Mr. Nenow was a professional track and field athlete and held the American track record for the 10,000 meters from 1986 to 2003. Joe Vernachio joined Columbia in April 2017 as President of the Mountain Hardwear Brand. From 2011 to 2017 he served as global vice president of product and operations at The North Face. 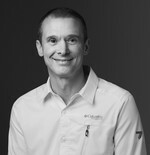 Prior to that he served for six years as chief operating officer and senior vice president of product and sourcing for Spyder Active Sports, four years as vice president of product for Canadian retail chain Roots, and 12 years in product development and category management with Nike, Inc., during which he helped launch the company's outerwear program. He began his career in 1987 as a product manager at Chouinard Equipment. 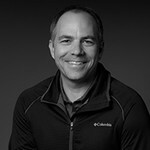 Michael Hirt joined Columbia Sportswear Company in February 2016 as Vice President and Chief Information Officer and was promoted to Senior Vice President and Chief Information Officer in July 2018. 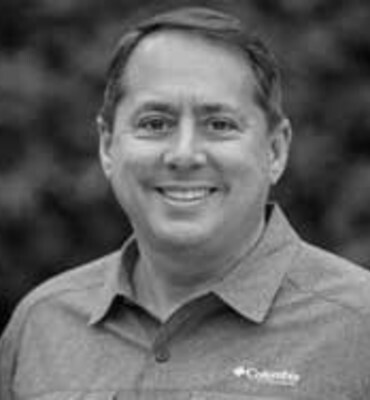 Immediately prior to joining Columbia, Mr. Hirt had served as Vice President of Information Technology at Oakley, a subsidiary of Luxottica, SpA, from 2006 through 2015. 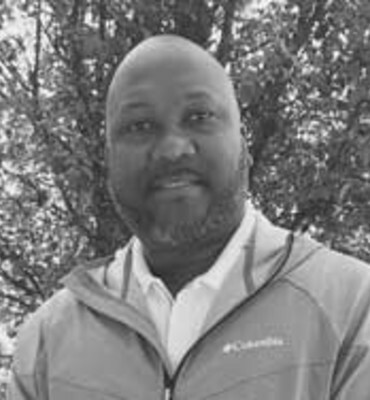 Previously, he held information technology leadership positions at Visa USA and Yakima Products, and was an IT consultant with Bearing Point, Inc. and Arthur Andersen. 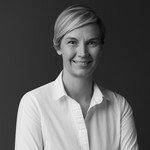 Lisa Kulok joined Columbia in February 2008 as Senior Director of Global Planning and was named Senior Vice President of Global Supply Chain Operations in May 2015. From 1987 to 2007, Ms. Kulok held various leadership positions at NIKE, Inc., including USA Apparel Marketplace Planning Director and Director of Regional Planning. During this time, she led numerous teams that developed and implemented planning and supply chain processes, systems and organizations that supported growth of the company's annual revenues from $1 billion to $18 billion. David Lawner was appointed Senior Vice President of North America Direct-to-Consumer in March 2017, after joining the company in October 2016 in an interim role. From 2011 until March 2016, Lawner served as President, Retail and ecommerce for the Nautica brand where he led all aspects of its U.S. direct-to-consumer business, comprising 87 factory outlet stores and ecommerce. Over the preceding 20 years, he built successful retail platforms at Ann Taylor, Tommy Hilfiger, Carter's, Bob's Stores, Children's Place, and GAP. Richelle T. Luther was appointed Senior Vice President & Chief Human Resource Officer in September 2015. 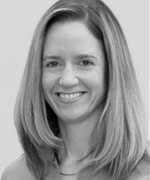 She joined Columbia Sportswear Company in June 2008 as Deputy General Counsel. Prior to Columbia Sportswear Company, she served as corporate secretary and chief governance officer at Northwest Natural Gas (Nasdaq:NWN) from 2002 to 2008, and was an attorney at the Portland, Oregon law offices of Stoel Rives LLP from 1997 to 2002. Douglas H. Morse joined Columbia Sportswear in 1995 and has served in numerous roles of increasing responsibility during his tenure, including Director of U.S. Customer Operations, Director of Footwear Operations, General Manager of our Canadian subsidiary, Interim General Manager of our Europe-direct business, Chief Business Development Officer and Vice President and General Manager of LAAP Distributors. He was promoted to Senior Vice President, Emerging Brands and APAC in July 2017. 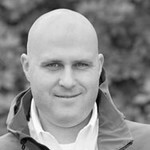 Peter M. Rauch joined Columbia Sportswear Company in January 2008 as Retail Accounting Manager, was promoted to Director of Retail Accounting in April 2010, Senior Financial Controller, EMEA in June 2011, Chief Financial Officer, China in July 2013, and Vice President, Chief Accounting Officer in August 2016. He was appointed Senior Vice President and Chief Transformation Officer in July 2017. 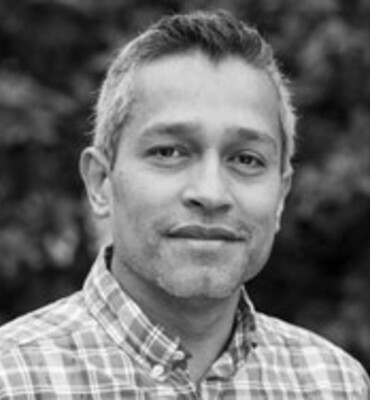 Prior to Columbia Sportswear Company, he served as Senior Manager Accounting & Reporting for Webtrends from 2006 to 2007 and was an accountant with Deloitte from 1999 to 2006. He is a certified public accountant. Dean D. Rurak was appointed Senior Vice President of North America Sales in October 2018. 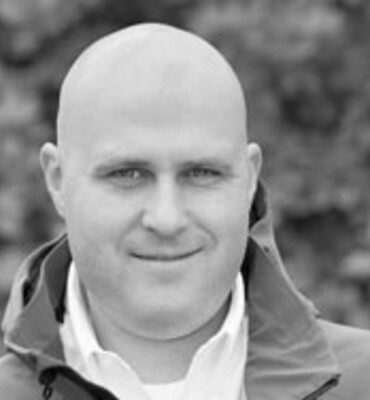 He joined Columbia Sportswear in 2005 as a Key Account Sales Manager in Canada. In July 2008, he was promoted to Sr. Product Manager - Men's Outerwear at the Portland Headquarters. In May 2011, he was promoted to USA Product Line Sales Manager and named Director of International Apparel in November 2013. In August 2015, he was promoted to Sr. Director of Merchandising and to Vice President, Columbia Brand Apparel in January 2017. Mr. Rurak was appointed to Vice President, U.S. Columbia Brand Apparel Sales in October 2017. Prior to joining Columbia in 2005, Mr. Rurak had represented the brand in Alberta, Canada as an independent Sales Agent since 1996. 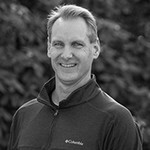 Jim Swanson joined Columbia Sportswear in April 2003 as Global Senior Financial Analyst and has served in numerous roles of increasing responsibility during his tenure, being named Vice President of Finance in May 2015, and was promoted to Senior Vice President, Chief Financial Officer in July 2017. 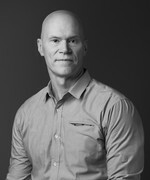 Prior to joining Columbia, Mr. Swanson served in a variety of financial planning and analysis, tax, and accounting roles, including senior financial analyst at Freightliner Corporation and at Tality Corporation - a wholly-owned subsidiary of Cadence Design Systems, and as a senior tax and business advisory associate at Arthur Andersen. 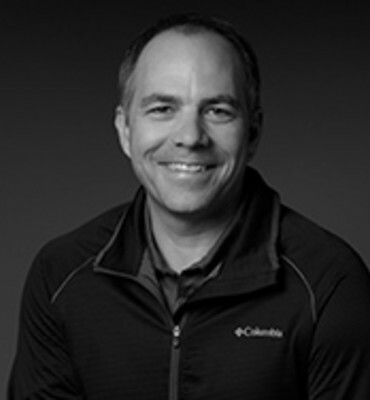 Chris Adamek joined Columbia Sportswear in May 2018 as Vice President, Chief of Staff for the Columbia brand. 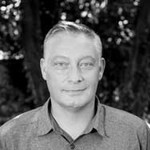 Mr. Adamek has over 20 years of management consulting experience and consulted for Columbia prior to his appointment as Chief of Staff. 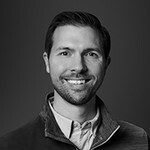 Most recently, Mr. Adamek served as Vice President for the Pacific Region at the global consulting agency, North Highland, where he led the retail and consumer goods practice and worked with a number of clients including Nike, TaylorMade Golf, Starbucks, T-Mobile, and DreamWorks Animation. 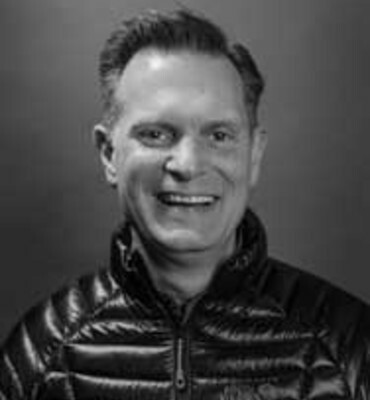 Erik S. Amos joined Columbia Sportswear Company in November 1998 as the head of Columbia's corporate tax division and has held various financial management positions of increasing responsibility during his tenure. In 2016 he was promoted to Vice President of Tax & Treasury overseeing Columbia's Tax, Treasury, Credit and Risk functions and added the role of Treasurer in July 2017. Prior to joining Columbia, Mr. Amos was with Deloitte & Touche LLP. He is a certified public accountant. Brent Beeson joined Columbia Sportswear in July of 1998 and has held numerous Supply Chain leadership roles in both the Footwear and Apparel segments of the business, including leading the company's liaison office teams in Taiwan and China from 2006 to 2011 before returning to Portland to oversee sourcing for all brands and regions. 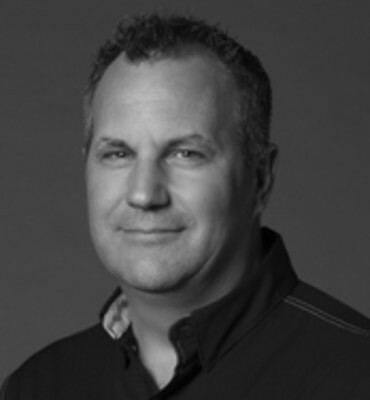 Brent was promoted to Vice President of Apparel Manufacturing in April 2017. 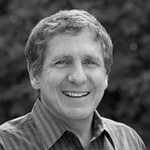 Prior to joining Columbia, he held various manufacturing roles at Nike, Inc. from 1994 to 1998. 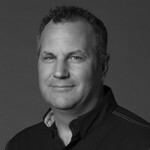 Michael W. ("Woody") Blackford joined Columbia in September 2005 as a Senior Apparel Designer and was promoted to Design Director of Men's Apparel & Equipment in May 2006. 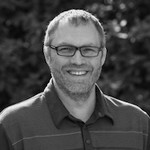 In February 2008 he was promoted to Director of Global Innovation and named Vice President of Global Innovation in August 2010. 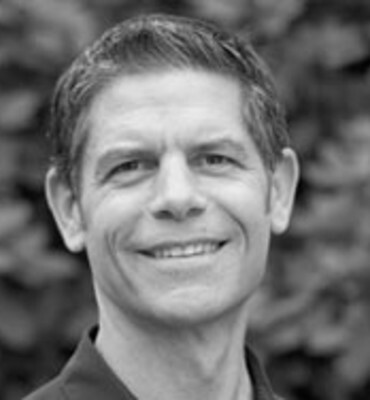 In August 2013, he was promoted to Vice President of Global Apparel Innovation and Design, and in March 2015 to Vice President Design and Innovation - Columbia Brand. Prior to joining Columbia, Mr. Blackford held various positions in design, brand management and sourcing at Sierra Designs. 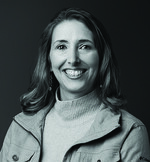 Jessica Carbullido joined Columbia Sportswear Company in February 2018 as the Vice President of Total Rewards and HR Operations. Prior to joining Columbia, Ms. Carbullido held several HR leadership roles including Second Vice President of Total Rewards at the Standard and Head of Total Rewards and HR Operations at Puppet Inc. She began her career at Con-way Inc. (now XPO Logistics), where she progressed through numerous roles within Finance and HR before assuming a senior management role as Senior Director, Compensation. 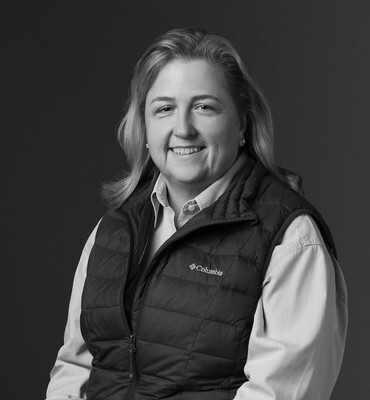 Melissa Dugan joined Columbia Sportswear Company in December 2017 as Vice President, Chief Accounting Officer. 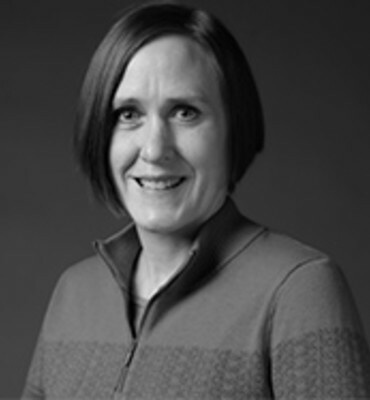 Prior to joining Columbia Sportswear Company, Ms. Dugan held several senior level accounting leadership positions at NIKE, Inc. and worked in both the US and Europe as an auditor PricewaterhouseCoopers LLP. She is a certified public accountant. Patricia E. Higgins joined Columbia in September 2012 as Vice President of E-Commerce. Prior to joining Columbia, Ms. Higgins served as Senior Vice President, E-Commerce at TOMS Shoes, Inc. and in various leadership roles in E-Commerce, retail and customer service operations at Guess?, Inc., Hot Topic, Inc., Cooking.com and Williams-Sonoma, Inc.
Abel C. Navarrete was appointed Vice President of Corporate Responsibility in January 2017. He joined Columbia Sportswear Company in September 2001 as Manager of International Manufacturing Compliance, was promoted to Director of Corporate Responsibility in 2006, relocated to Hong Kong in 2010 to serve as Director of Corporate Responsibility and Product Compliance, and returned to the company's Portland, OR headquarters in 2015 as Senior Director, Corporate Responsibility, Product Compliance and Corporate Relations. Prior to Columbia Sportswear Company, he worked for STR Holdings (now Underwriters Laboratories) where he conducted factory compliance evaluations for Disney, Gap, Guess, Quicksilver, Kmart, and Warnaco in more than 35 countries. Allison Ogilvy joined Columbia Sportswear in April 2014 as a Strategic Financial Analysis Manager supporting the Columbia brand, was promoted to Director of Strategic Planning in 2015 and to Vice President, Strategic and Financial Planning in July 2017. 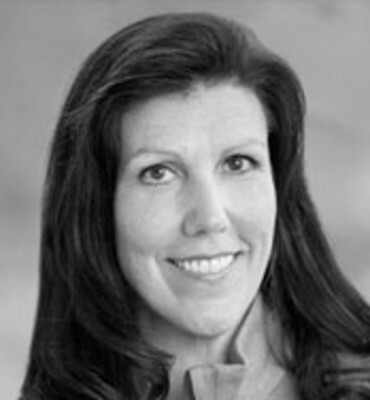 Prior to Columbia, she served as the Director of Global Planning for Sonosite, a Seattle-based subsidiary of Fujifilm and held various leadership roles in strategic planning and operations management in other industries. 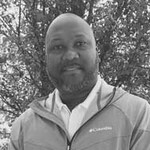 Alonzo Plater joined Columbia Sportswear in July 2017 as Vice President, Global Distribution. 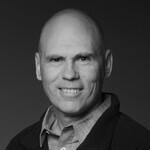 Prior to joining Columbia, he held various Senior Executive positions within the apparel/footwear, food/beverage and computer electronics industries, including as the Owner and Principal Executive Consultant for UpTurnLLC, Senior Vice President of supply chain at National Stores Inc. and Vice President of supply chain & distribution at BCBG Max Azria, as well as supply chain roles at ConAgra Foods Inc. Before entering the supply chain field, he also served in the United States Navy. Ethan Pochman joined Columbia Sportswear as Vice President, Global Brand Marketing for the Columbia brand in January 2018. From 2008 to 2018, Mr. Pochman served in several roles at Performance Health, a private health, wellness and fitness consumer products company, with responsibility for the Biofreeze® and TheraBand® brands, among others. His roles included Vice President of Sales and Marketing and Vice President of Global Marketing. He also held marketing leadership positions at healthcare product companies Meridian Bioscience and Hill-Rom. 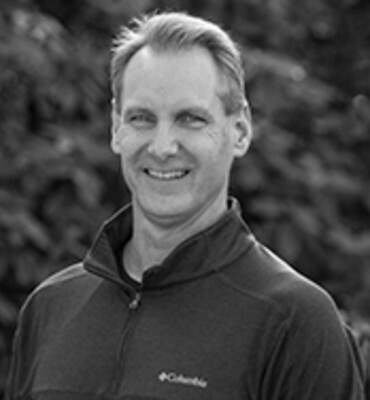 Michael Richardson joined Columbia Sportswear as Vice President, Global Merchandising for the Columbia brand in April 2018. 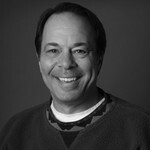 Throughout his 30 years of retail industry experience, Mr. Richardson held a variety of merchandising roles at Gap Inc. 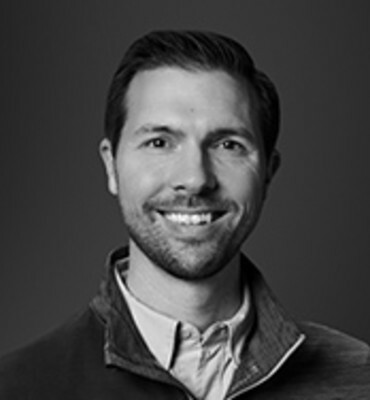 Prior to joining Columbia, Mr. Richardson served as the Vice President of Franchise Product, managing product teams in merchandising, planning and buying for the Gap, Banana Republic and Old Navy franchise businesses across approximately 40 countries. 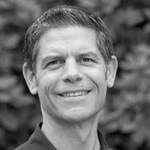 Prior to Gap Inc, he worked in the outdoor industry as the GM/VP of a specialty sports retailer in Southern California. Peter Ruppe joined Columbia Sportswear in November 2018 as Vice President of Footwear for the Columbia brand. 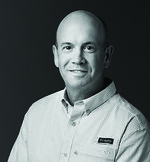 Most recently, Mr. Ruppe served as Senior Vice President of Footwear at Under Armour. Prior to his role at Under Armour, Mr. Ruppe held a number of senior executive positions in his 27 years at Nike, including Vice President and General Manager of Nike Athletic Training and Field Sports and Vice President and General Manager of Nike Global Equipment. 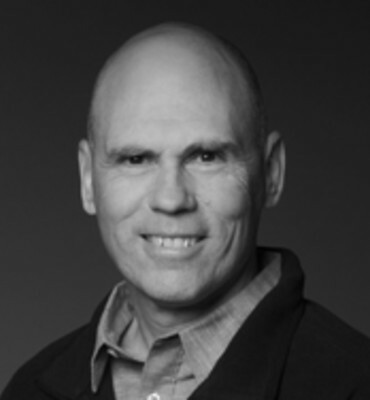 During this time, Mr. Ruppe led the Nike Basketball and Brand Jordan business, from product creation to advertising campaigns to athlete relationships, led Nike Footwear during a critical period of global transition, and pioneered the Nike + Digital Strategy. Matthieu Schegg joined Columbia Sportswear in February 2015 as Director of European Sales and was promoted to Vice President, EMEA General Manager in July 2017. 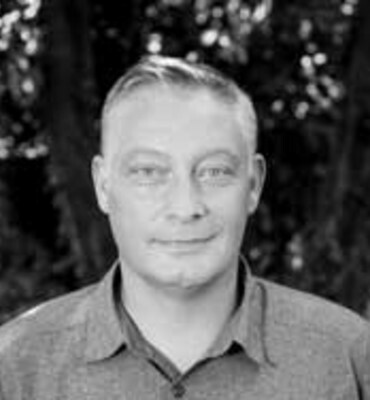 Prior to joining Columbia, Mr. Schegg served as a general manager with Geox S.p.A. from 2008 to 2015, and as sportswear sales manager for Nike France from 2007-2008. David Soriano joined Columbia Sportswear Company in 2016 as General Manager of Asia Footwear, based in Zhuhai, China, and was appointed Vice President of Footwear Manufacturing in December 2017. In his over 20 year of footwear industry experience, Mr. Soriano has held leadership roles in footwear manufacturing operations for Puma, LaCrosse and Nike. Jeffrey W. Tooze joined Columbia Sportswear Company in 2001 as the Import Operations Manager in the Corporate Logistics department. After creating the Global Customs and Trade department in 2006, he was promoted to Director and several years later named Senior Director. In 2016 he was named Vice President of Global Customs and Trade. Prior to joining Columbia, Mr. Tooze owned and operated a small international freight forwarding business and worked in a variety of management and consulting roles in trade compliance and logistics. He has been a licensed customs broker since 1988. Jennifer K.T. 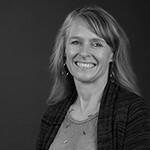 Warner joined Columbia Sportswear Company in December 2017 as Vice President of Legal. Prior to joining Columbia Sportswear Company, she served as the Chief Development Officer and Vice President of Compliance of AsheWorks, Inc., a legal innovation consultancy. Before AsheWorks, Ms. Warner served as the Global Chief Compliance Officer and General Counsel, Americas of XPO Logistics, Inc., a multinational public company. Ms. Warner has also held in-house counsel positions as Vice President and Deputy General Counsel of Con-way Inc. and as Associate Counsel of NW Natural Gas Company. 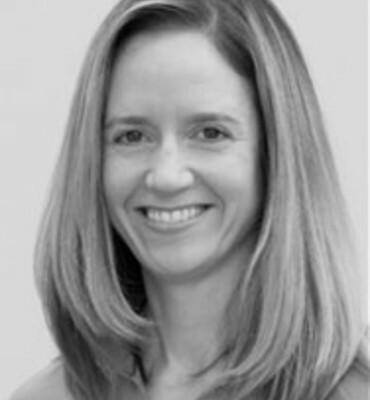 Ms. Warner began her career in private practice as an attorney at Davis Wright Tremaine LLP in Seattle, Washington and later joined Stoel Rives LLP in Portland, Oregon.